We’re always looking for enthusiastic music fans to work for the Cavern! If you’re interested in working for the Cavern please fill out this short form and we will be in touch if there are any vacancies. 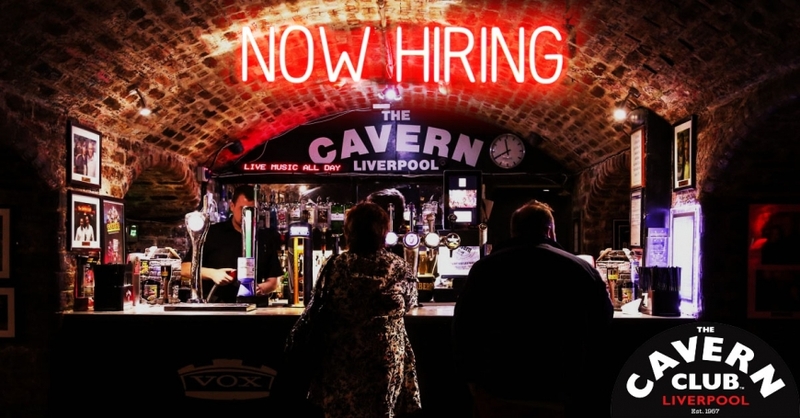 Please tell us why you want to work for the Cavern.